Fire hydrants are a critical tool used by the fire department when a fire occurs. Being able to quickly locate and access the fire hydrant can make a significant impact on the outcome of the fire. 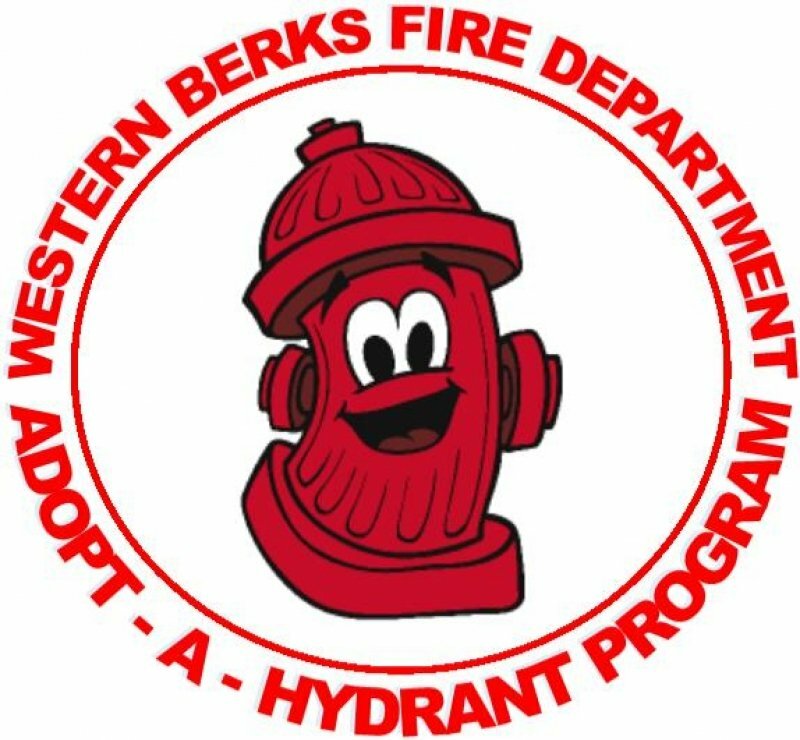 With over 500 hydrants located throughout the communities we serve, it is difficult to ensure that they are readily available during inclement weather such as significant snow accumulations, and keeping them free of grass, weeds, and high brush during the year.